Check fraud - don't become a victim! 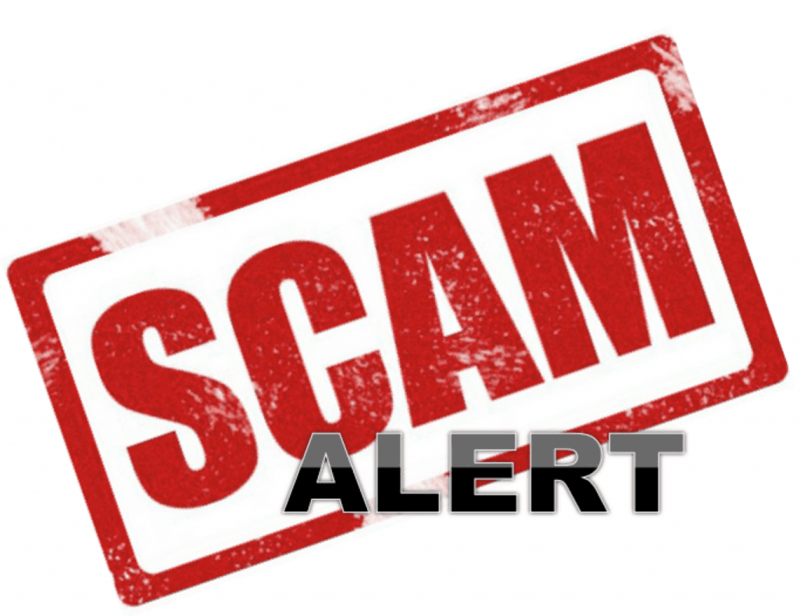 We would like to warn people around U.S. about the scam with NCL checks. We just faced a couple of cases where person who's looking for a job online receives a check from NCL Truck Sales Inc with ~ $2,000 amount on. They ask you to deposit / cash that check and pay for some services or partially send the money back to them via Western Union. Be smart! Don't become the victim of the scam! Make sure you call NCL @ 917.979.4456 and report these people to your local authorities!